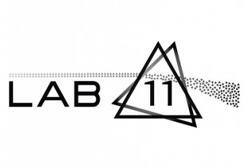 LAB11, a fresh New Venue Set for Launch in Birmingham with a Season of Leading Techno acts. 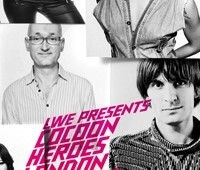 Cocoon Heroes: London warehouse party line up announced! 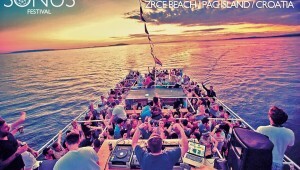 Rhythmatic 4th Anniversary w/ Onur Özer (Cocoon) Livio & Roby (Desolat) – Win free entry + tshirts!